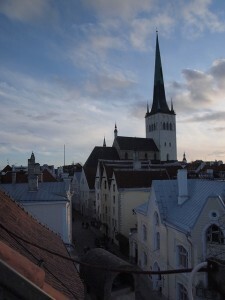 If your work lead you to capitol of Estonia – Tallinn, you are the lucky one. This is a beautiful, cultural city with nice people, and old history. So don’t sit in your hotel room during your free time . Take a walk around the square, and eat meal in local restaurant – you won’t regret it. The city is known for beautiful, historical architecture, mainly from early Medieval Ages, well-preserved. If you like sacral buildings you will admire old churches, even from 12th and 13th century. Initially, all of them were Catholics, but after Estonia convert to different religion, most of them are Orthodox or Lutheran. You may also like monastery of Dominicans, raised in early 14th century. Signature of the city is 159 meters tall tower, attached to church of Olaf. In Tallinn, you will also find a lot Gothic, secular buildings, also from Medieval Ages – it is really rare in this part of Europe. Whole old town of the city is part of World Heritage List. After long walk around the old town, you will probably get hungry. Try on some local restaurants, it will be better then meal in hotel. Estonian cuisine is known for it nutritious values, after lunch like that, you won’ t be hungry for many hours. Depend on seasons of the year, you will find in the menu different types of vegetables and fruits. But every time you may try delicious, dark bread. It is serving almost with everything – you may even try casserole with sausages, eggs, vegetables and layers of that bread. Most of meat dish are served with salads and barley. Soups in Estonia are really greasy, but tasty – main ingredients are white bean an fish. The most popular meal are pork – they eat basically all part of it. If you are a party type, this is good place for you to be. Of course, you may just have a drink in hotel lobby, but why not go outside? Cause Tallinn never sleeps. If you like to dance, you can choose one from many clubs, offering different kind of music. If you just want to relax, try one of local winery, and if you are a sport fan, hit the pub and enjoy tasty beer during watching game. And don’t worry If you get hungry, you can buy a fast food meal all night long. Most of the time, when you are making business while traveling, you have some time for your own. 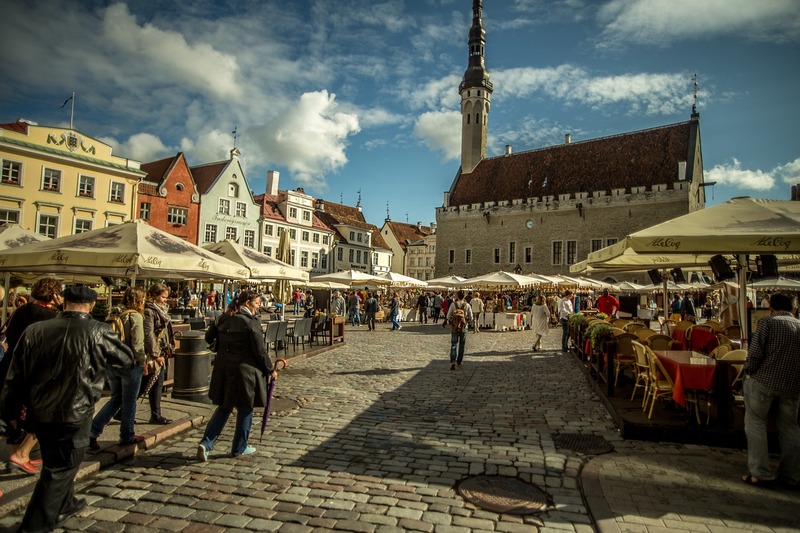 You won’t be bored in Tallinn, city have plenty of attractions for all time of day. Also, you may find Estonian language very weird, but don’t worry, inhabitants speak good English.